A classic dessert in the “no-bake” canon. 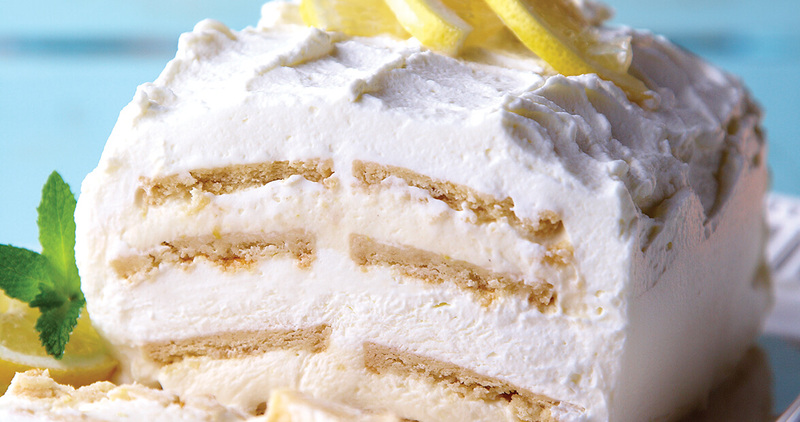 Sweet to eat and easy to make, a lemon icebox cake puts the mm in summer. Using a stand mixer with whisk attachment, whip 2 cups heavy cream at medium-high speed for 2 minutes or until you start to see the trail of the whisk through the cream. Add ½ cup powdered sugar. Whip until stiff peaks form. Cover and set aside. 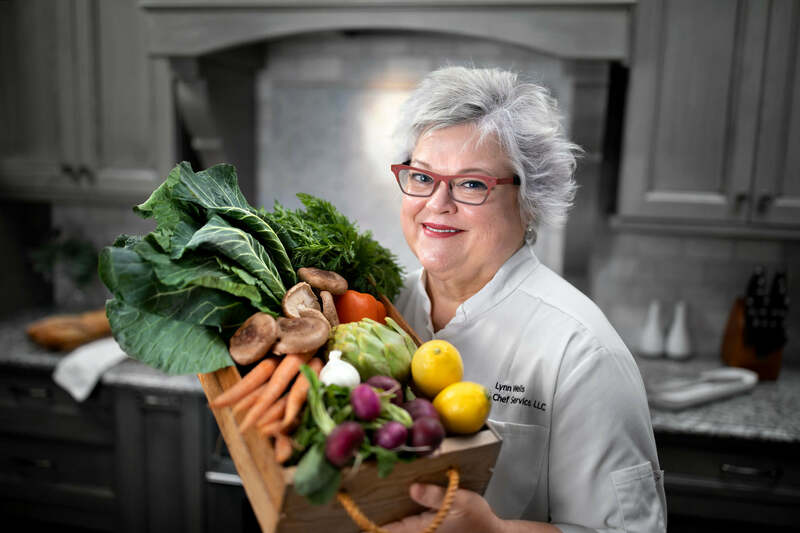 In a medium bowl, combine yogurt, lemon juice, lemon curd, and zest. Stir until combined. Fold half of the whipped cream into the lemon mixture. Set aside. Line a 9 x 5-inch baking dish with plastic wrap, leaving extra wrap on all sides. Layer the bottom of the pan with cookies, making sure the cookies are tightly arranged, and breaking them if necessary to make them fit. Spread half of the lemon mixture evenly over the cookies and along the sides of the pan. Add another layer of cookies, followed by the remaining whipped cream. Top whipped cream with a third layer of cookies, followed by lemon mixture. Finish with a layer of cookies. Cover with plastic wrap and freeze for 3 to 4 hours or overnight. Before serving, combine the remaining 2 cups heavy cream, ½ cup powdered sugar, and 2 teaspoons cream of tartar in a stand mixer with whisk attachment. Whip on medium-high speed until stiff peaks form. Remove cake from freezer, and use the loose edges of the plastic wrap to remove from the pan. Flip cake over on a platter and remove wrap. Frost cake with whipped cream frosting, and decorate with lemon slices, fresh lemon zest, and/or fresh mint.